We celebrated Christmas three times this year and had a nice time with our families. 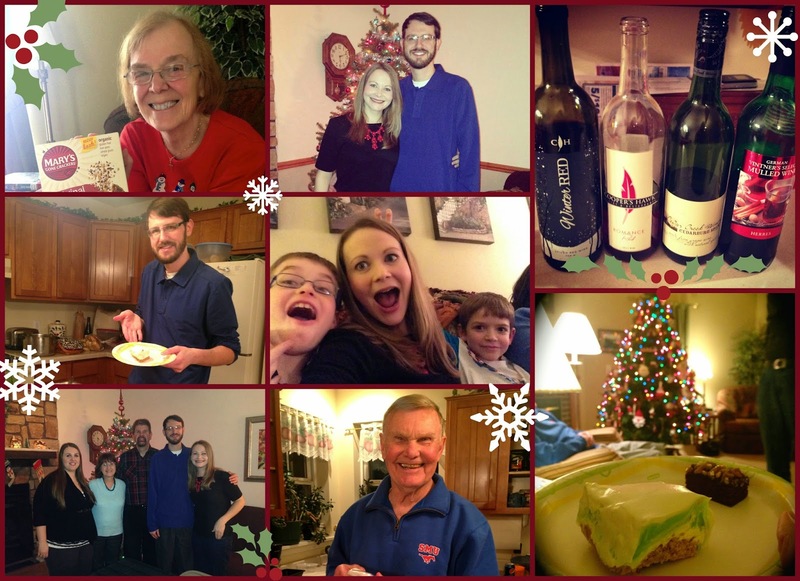 Here are a few shots from the get togethers, which were made more fun with mulled wine and an amazing pistachio pudding cake made my mama. 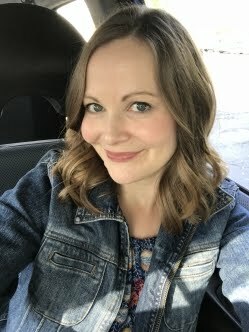 My sister Laurie got sick with the flu on Friday night and couldn't make her planned trip down to Wisconsin from Minnesota. We missed her, but we FaceTimed and bugged her anyway! Still searching for the perfect gift for the fitness enthusiast on your list? Check out these five recommendations! I had been wanting something like this to hold my iPhone, keys, etc. while exercising outdoors or indoors at the gym. You add your items, secure your keys to the clip and flip it over with the openings against your body! I have tried it on numerous runs and it doesn't bounce or move. My iPhone 5 is in an Otterbox case and quite bulky and even that fit inside it with no problem. 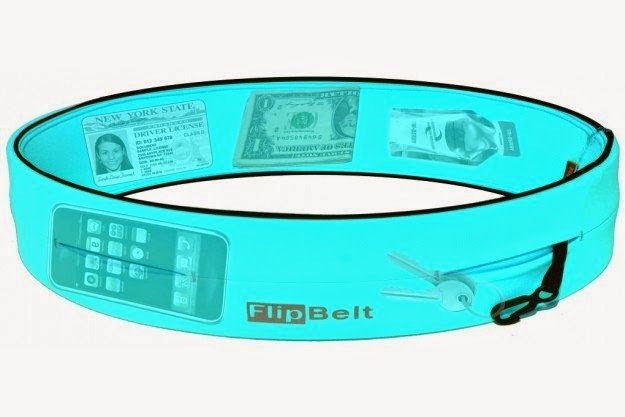 There are tons of colors to choose from on the FlipBelt website! I have a limited number of discount codes for 33% off of one FlipBelt. Comment below with your email address and I’ll send you one. You can use code Sweat10 for 10% off your whole purchase. 2. Headbands for the gym--I really love my Sweaty Bands because they stay in place so well. There are lots of great patterns and solid colors to choose from. 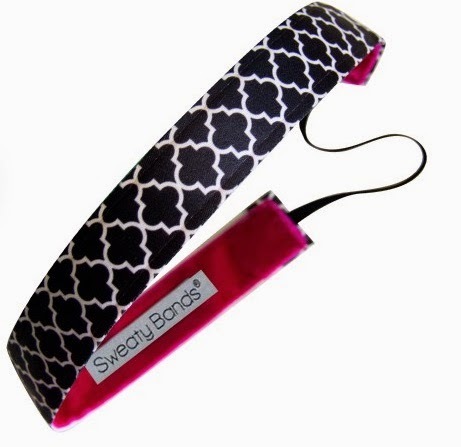 You can even customize a headband now! 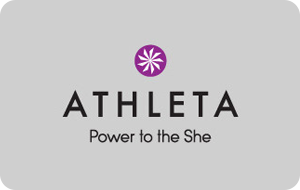 I love Athleta's clothes and any fitness enthusiast would enjoy picking out some new workout gear. I have not tried these myself, but I love the concept and I saw the company on Shark Tank. 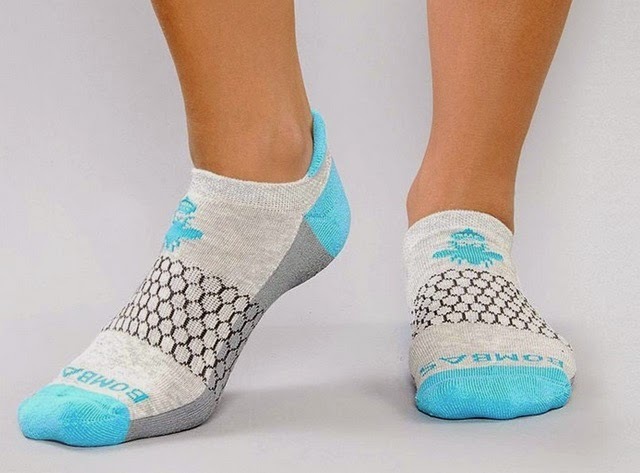 Bombas donates a pair of socks for every pair purchased. A bunch of bloggers have been reviewing them on their sites and they sound comfortable! I am the biggest fitness tracker enthusiast who doesn't own one yet (I really wish Santa would just bring me one). Craig keeps sending me lists of reviews of them and tells me to do my research! 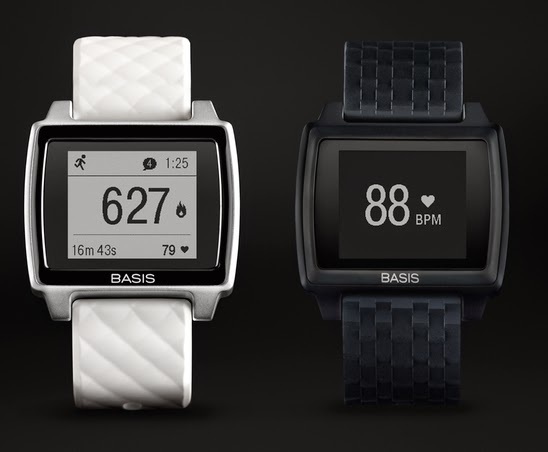 Both Gizmodo and PC Magazine ranked the Basis Peak - Ultimate Fitness and Sleep Tracker number one! The reviews from consumers are mixed, but I do like the features it offers and the overall look of the watch. Disclaimer: I was provided a FlipBelt to review through my partnership with Fit Approach. This post also contains affiliate links, meaning if you make a purchase by clicking on one of my links I may receive a small amount of compensation. Over the weekend, I made a delicious Angelic Bakehouse Flatzza. It was my first time trying this product from the company, but I've loved their breads for a while now. I also love that they're based in Cudahy, Wisconsin and that they're products are preservative free and non-GMO. The ingredients in the flatzza are excellent. All of their products are egg free, dairy free, nut free and vegetarian. Craig actually took a cooking class at work recently and the teacher was praising Angelic Bakehouse for their wholesome ingredients. She was encouraging his colleagues to try Angelic products and told them that we're lucky to have such a great company locally. I agree! I shared the flatzza with Craig, so that meant putting just the veggie sausage and spices on his half, while mine was topped with artichokes, kalamata olives, mushrooms and the veggie Italian sausage. We both loved the flavor of the flatzza and I especially enjoyed how healthy it tasted. Angelic Bakehouse also sent me a package of the Flatzza buddy, which will be great for making my own personal pizza or flatbread. Thank you to Angelic Bakehouse for sending me the flatzzas and coupons for other products! Angelic Bakehouse sent me products and coupons in exchange for this review. I was not compensated in any other way, nor pressured to write a positive review on my blog. What makes FRS different? It uses a scientifically advanced, patented formula developed by health scientists that features the all-natural antioxidants quercetin and green tea extract, plus seven essential vitamins. These powerful ingredients work together at the cellular level to deliver: immune system support, improved athletic performance, increased mental function, & long-lasting natural energy. You won't find preservatives or artificial flavors. Quercetin--a revolutionary, all-natural antioxidant found in foods such as blueberries and apples. With over 10,000 scientific studies on the benefits of quercetin, scientists believe it works at the cellular level with your body to produce and sustain your own natural energy. Vitamins--it contains seven essential vitamins, B1, B2, B3, B6, B12, C and E. Each serving provides over 100% of the Recommended Daily Value. Green Tea Extract--like quercetin, it is an all-natural antioxidant. Unlike black or oolong tea, green tea is not fermented and is instead typically created by steaming fresh leaves at high temperatures. Because of this process, the antioxidant properties remain intact and health benefits are maximized. Each serving of FRS contains 20 – 85mg of green tea extract. Equally as important is what’s NOT inside. 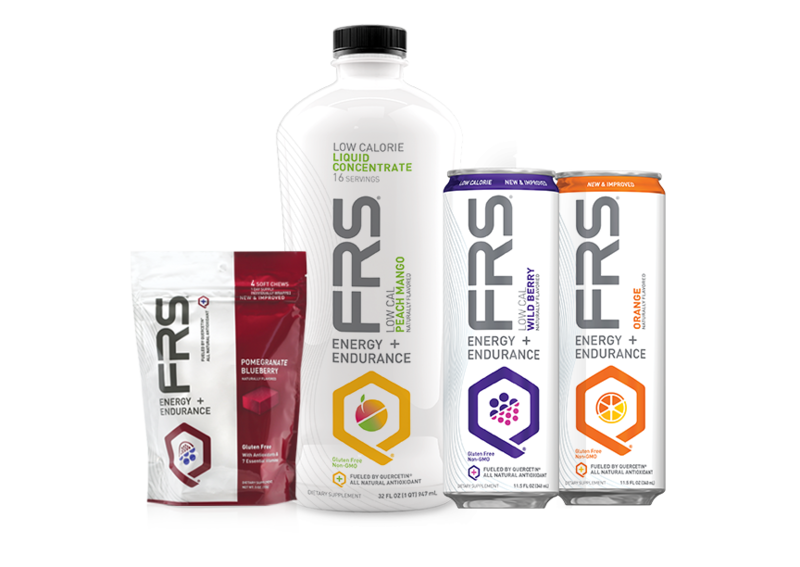 FRS does not contain preservatives or artificial flavors. I've been doing lots of at home and outdoor winter workouts lately. Additionally, I've had some crazy busy days at work in which the FRS Energy + Endurance drinks helped fuel. I felt a great energy boost in the afternoon that powered me through a couple of long days. I used the chews before I went on a run outside and also before a WiiFit session! They were a convenient way to get energy and tasted great! I would love to use these on a long bike ride in the summer months. Would you like the chance to win a FRS Two-10 Discovery Pack for yourself? Enter below using Rafflecopter! Disclosure: This post is sponsored by FitFluential LLC on behalf of FRS. Making lentil loaf this weekend to test the recipe for a few holiday parties. I also want to make some Angelic Bakehouse Flatzza pizza. If you've got a great lentil loaf recipe, send it my way! Planning to eat more vegetables and exercise regularly so I stay healthy this holiday season. Binge-watching nothing currently. I wish I had another season of Homeland to binge-watch. Any suggestions on some shows I could get addicted to this winter? Counting my blessings. I am thankful for Craig, my kitties, my parents and friends. Crossing things off my to do list like blog posts, things to buy for recipes, etc. Working overtime every day at work this week. That means I can leave early tomorrow and start my weekend off at 2:30! I've been pretty bummed to barely see sunlight every day this week. Loving not feeling overwhelmed this holiday season because we choose not to buy gifts for tons of people. Appreciating getting my genetics test results back from 23andMe this week and discovering more about my European roots. I had no clue I would end up being 19.6% British/Irish and 1.4% Iberian. I also love discovering new cousins through the site! Getting excited for the new year. I prefer New Years Day over Christmas. I think it's the wellness geek in me--I enjoy the buzz of people becoming more active and eating healthier. Now that I no longer work at a gym or workout at one, I am not fearful of the January crowds. Trying to not get involved in certain things that I don't need need to be. I have to create boundaries for my health. Reflecting on some positive comments made about me this week. I don't feel appreciated that often and I finally got that feeling multiple times. What have you been up to so far this December? On Monday, October 6th, we left the gorgeous mountain scenery of Estes Park and drove the hour and a half southeast to Boulder. 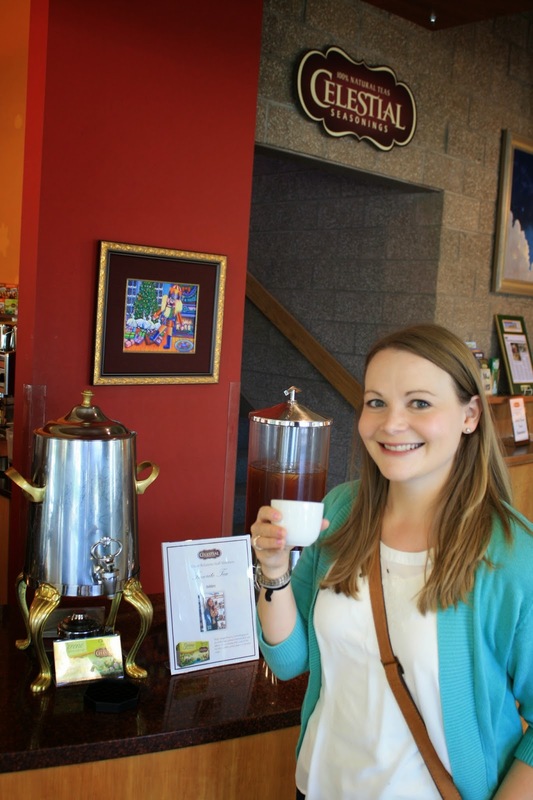 The one thing I wanted to do in the area was get to experience the Celestial Seasonings tour. It's funny because I picked it out as a destination before a big group of healthy living bloggers went on an all-expenses paid trip there just weeks before. I wanted to see how a tea factory worked and I genuinely love behind the scenes food company tours! The tour is free and 45 minutes long. The company is located Northeast of downtown Boulder. Craig wasn't as excited as I was to taste the teas (he's not a huge tea drinker), but I didn't let that hold me back from trying numerous flavors they had offered in the lobby. Because of the time of year we visited, they had many fall flavors to sample. We sat in the sun and sampled while we waited for the tour to begin. We also enjoyed looking at the artwork up on the walls, many of which I had seen on Celestial Seasonings tea boxes over the years. Because I suffer from digestive troubles, kombucha has always fascinated me. It's been years since I tried it, so I got a sample of theirs from behind the counter. You can ask to sample anything you want to try, which is fantastic! I liked the kombucha and I'd definitely purchase it if I see it in a store in the Milwaukee area. Our "tickets" for the tour were our Lemon Zinger tea samples. Craig wasn't so happy about wearing a beard hair net for the first time in his life (not picutred here because he put it on in the factory). Tee hee. No pictures were allowed on the tour, but I can assure you it was fascinating, informative and totally worth it! We even saw the production line boxing up the Trader Joe's peppermint holiday tea. After it was over, we walked into the cafe portion of the building to find a healthy and delicious sounding menu, but I knew I wanted to wait to eat at a restaurant in downtown Boulder, so we passed. The artwork inside there was cute though! Definitely check out the tour if you go to Boulder! I made some purchases in the tea shop too. Teas were somewhat cheaper than they are in some stores and there were some unique flavors offered that I hadn't seen before. Next, we checked out downtown Boulder, which was cute and sort of reminded me of a cleaned up version of Berkeley, CA. We popped in a few shops to browse around and also looked at some restaurant menus because Craig wanted to initially eat somewhere different than the restaurant I picked out for lunch. I was excited to visit a city that is known for having vegetarian only restaurants. I had researched a few before our trip and settled on Leaf Vegetarian Restaurant based on the excellent reviews it received online. I ordered the Reuben sandwich, which had tempeh instead of roast beef. It was delicious. The soup that came with it was a tomato feta one and it was amazing! I seriously said two or three times, "mmm, I want to recreate this at home!" I need to get on that soon and this post reminded me of that goal. Craig succumbed to the delicious menu and ordered an Egg Sandwich, which he ended up loving too. The ketchup that came with his fries was more natural tasting and he still raves about it to this day. I am slowly converting him. After lunch, we walked around some more. 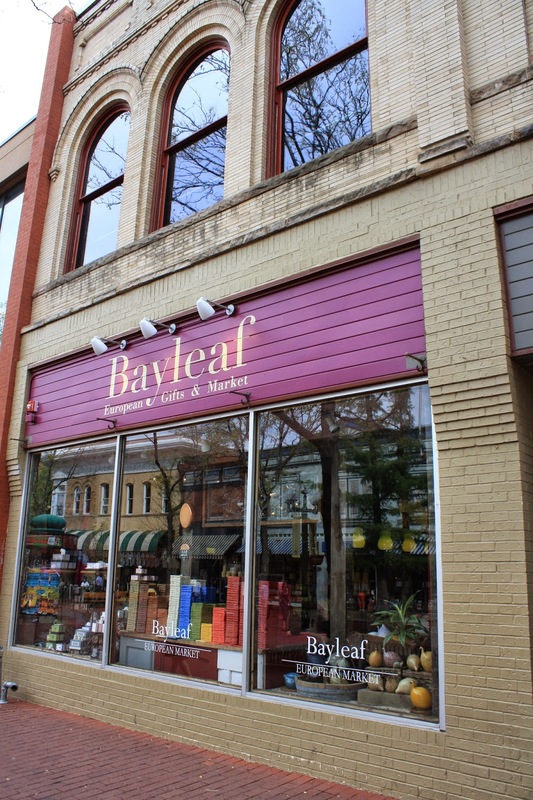 One of my favorite shops we checked out was Bayleaf. Naturally, I love Europe so a store known for European gifts and food impressed me. I almost died and went to chocolate heaven when I saw Chocolove (a Boulder company) for $2.00 a bar. I must have showed my joy for the product because another customer told me I wouldn't find it cheaper anywhere else. My only regret is not buying more because I could have found room in my suitcase for it. The one pictured below is my absolute favorite chocolate ever. By mid afternoon, we decided to leave Boulder and head to Denver, before the true rush hour traffic hit. We found our hotel and settled in there for the night. While I am glad we checked out the Boulder area on our way to Denver, I am happy I listened to the advice of others and didn't stay in the area for two nights. Looking for a great gift for the runner on your list? 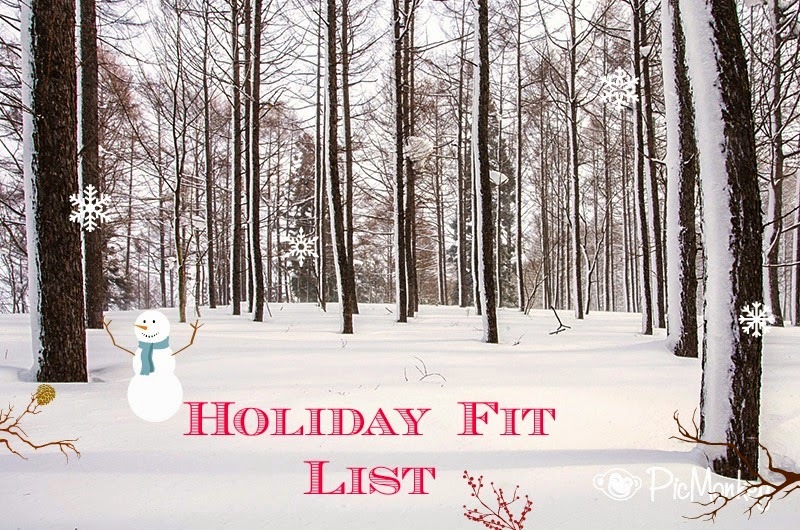 Then stick around and check out my 5 must haves for runners this holiday season! 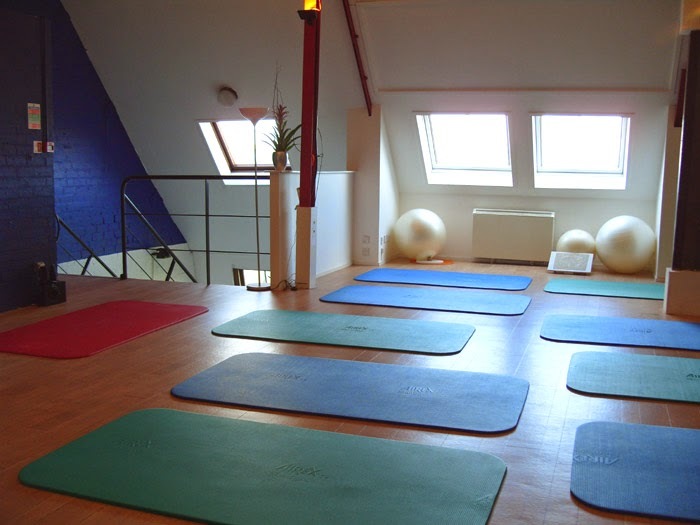 Runners need to take a break once in a while and stretch by practicing yoga. Get them a month long pass to a local yoga studio. You can often find great deals for this on LivingSocial and Groupon. Disclaimer: I received a pair of the PRO Compression Marathon socks to review through my ambassadorship with FitApproach. I have always wanted to try compression socks, especially since they are recommended to reduce swelling and inflammation, which I still get a bit of around the left ankle I had surgery on. I recently wore them on a few outdoor walk/runs and a long walk and they were great! I especially love the support they offered. I felt like my ankles were in a light brace. Security without a clunky brace is a win-win in my book. 2. They always have a super fun Sock of the Month! A new sock designs every month with a discount! 3. One of the few compression socks companies that makes a true graduated compressionsock (the ones that work!). 4. They sell direct--which means bigger discounts and more focus on the customer. 3. Stabilization zone thru the sides to mid foot. Helps provide foot bed comfort. 4. Open toe box so it will not keep your toes to tight. 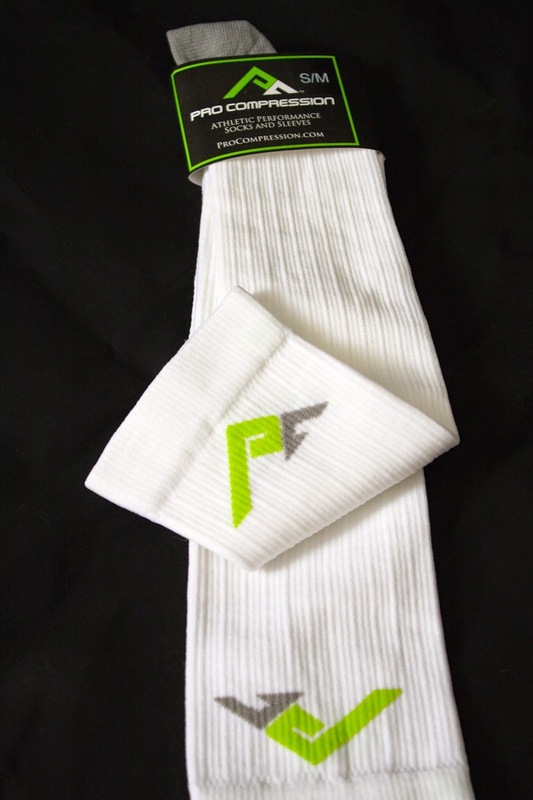 Want to purchase PRO Compression socks as a gift this holiday season? Use the code PINK2 for 40% off on their website through December 15th. I swear by foam rolling. If you've got a runner in your life, I'd recommend getting them a foam roller or tiger tail and rolling out your IT band in particular. I've seen some great sales on websites for cold weather hats, mittens, wool socks, etc. I have been trying to get outside more this winter for some fresh air and sunshine. 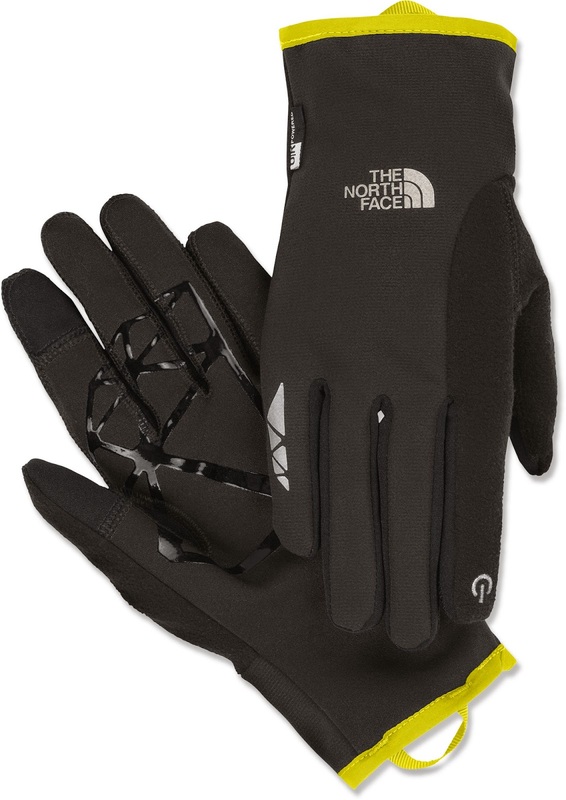 Cold weather accessories meant for an active lifestyle are always a great gift. This would be a great gift for anyone, but runners would definitely appreciate a great massage after working hard to train for a big race. If you're a runner, what's on your wish list this holiday season?